Find the path. 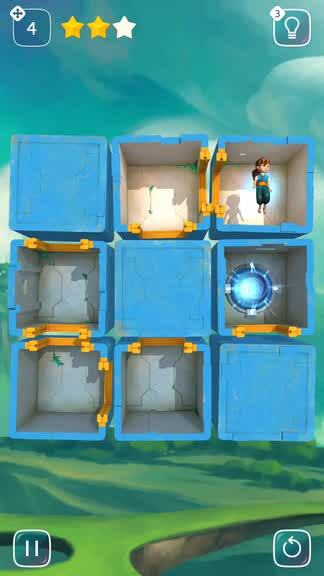 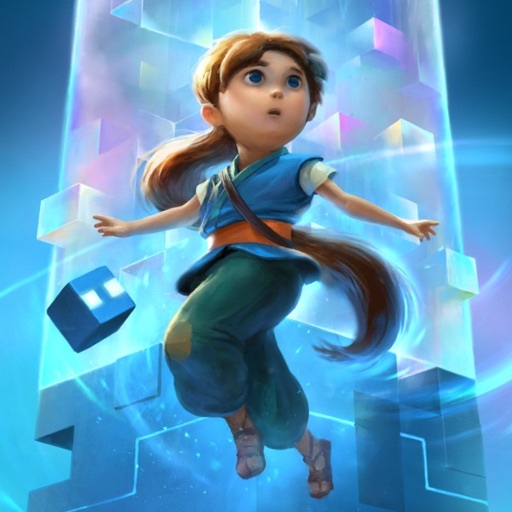 In Warp Shift, players are forced to think outside the box to solve puzzles. 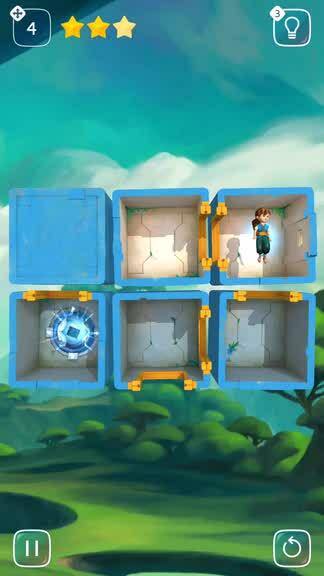 Help guide Pi back home from a maze of ancient chambers by swiping the boxes around and forming a path to the puzzle. 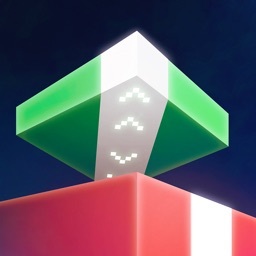 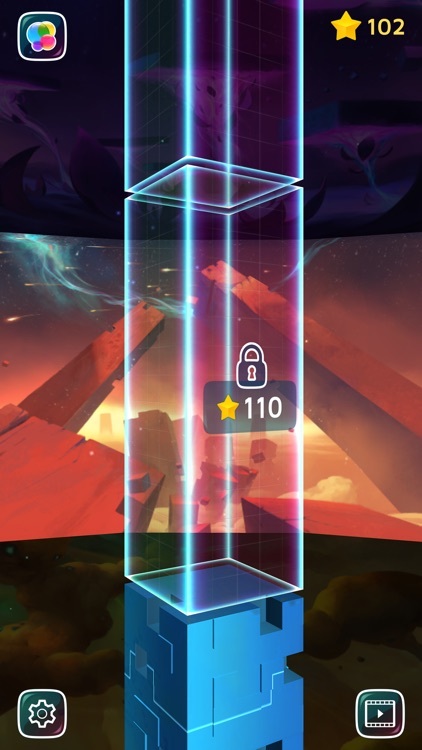 Boxes at the end of a row or column just move to the other side, and you can earn up to three stars on a stage by solving it in as few moves as possible. 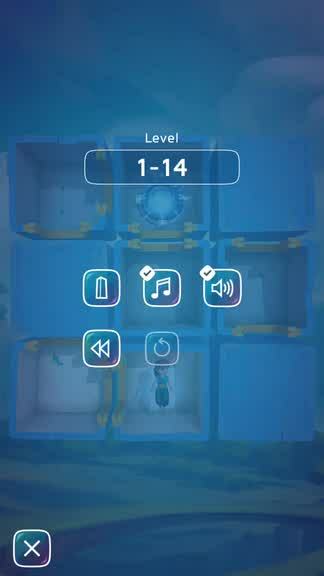 Many levels. 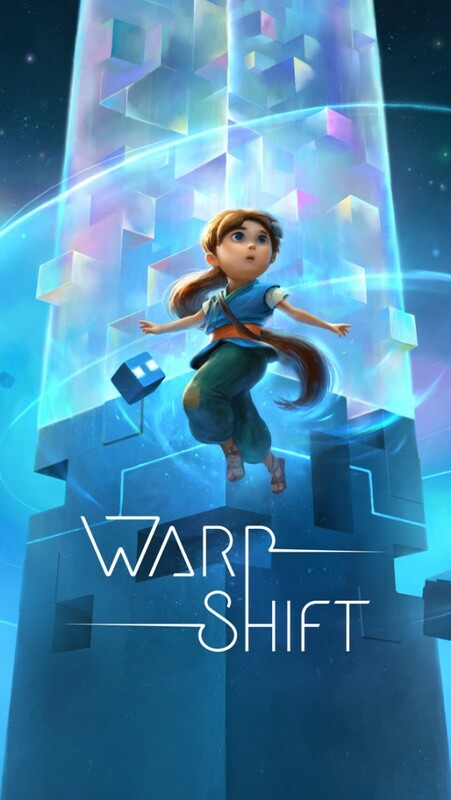 Warp Shift is a gorgeous game from FISHLABS that has players guiding Pi through five different worlds, each with their own unique environment. 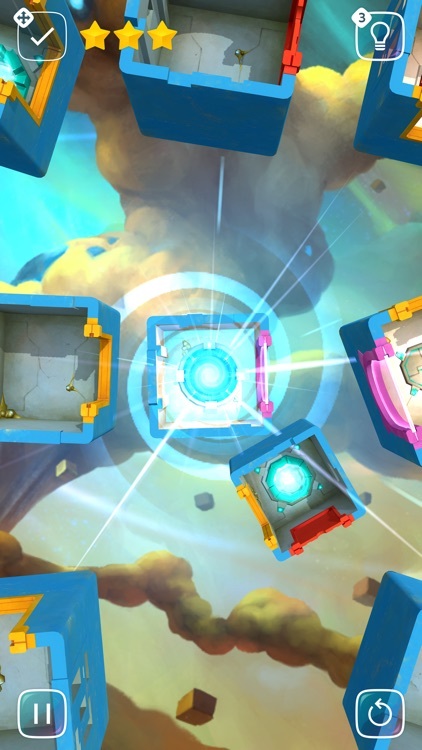 Regardless of the world you're in, you can be sure to find some gorgeous artwork and relaxing tunes. 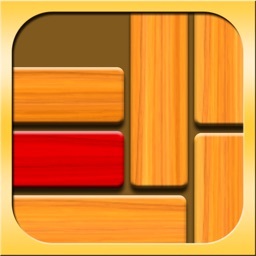 This is a great game to help you unwind after a long day but keep your mind stimulated. 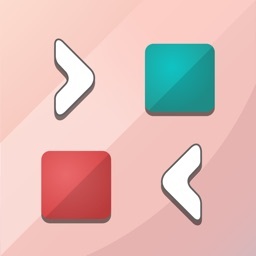 Simple controls. Warp Shift has a simple control scheme so that anyone can pick up the game and just play. 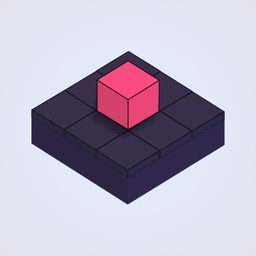 Rearrange the boxes to form paths by swiping left, right, up, and down — the boxes at the end simply move to the other side. 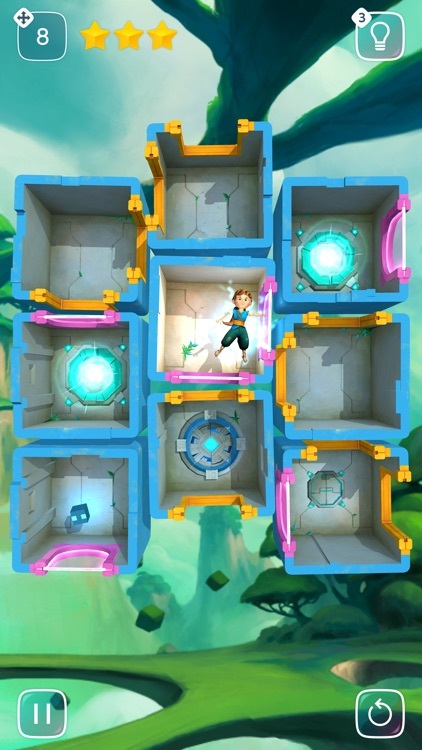 Help Pi reach the portal and make sure to remember that less is more. 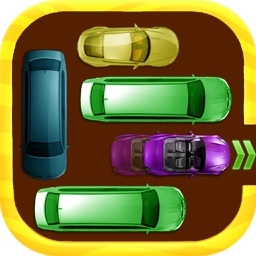 Warp Shift requires at least iOS 8 and runs on iPhone 4s (or higher), iPad 2 (or higher) and iPod touch 5G. 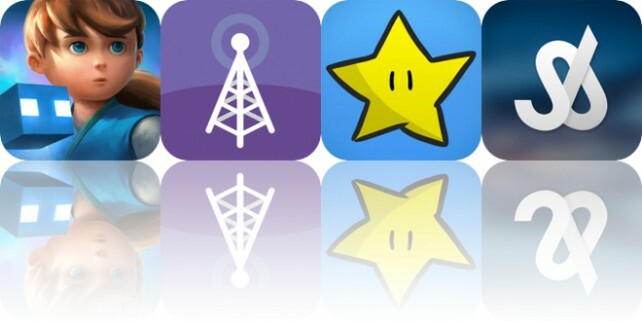 Today’s AppsGoneFree list includes a puzzle game, a podcast player, and a casual game. 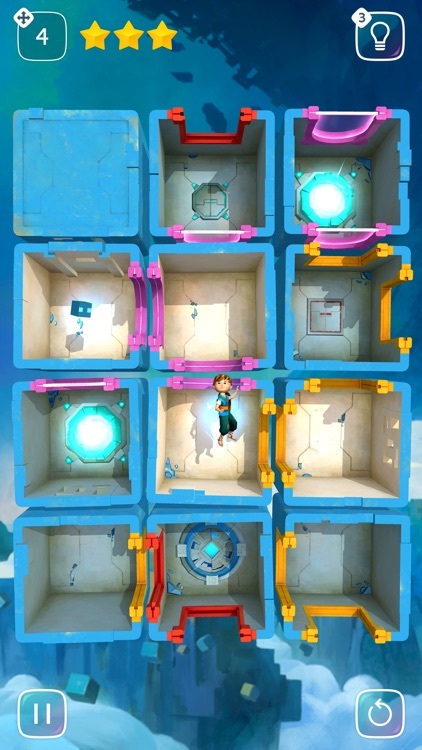 Navigate a labyrinth of boxes and find the portal home in this gorgeous new puzzle game from FISHLABS.